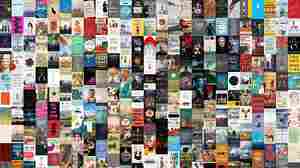 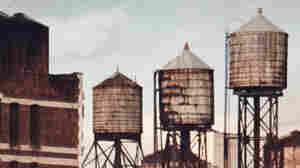 Olivia Laing NPR coverage of Olivia Laing: News, author interviews, critics' picks and more. 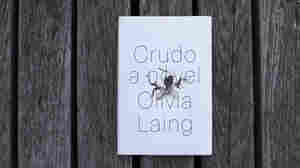 March 1, 2016  Olivia Laing surveys the landscape of urban alienation in her new book, a work that is part-memoir and part-criticism. 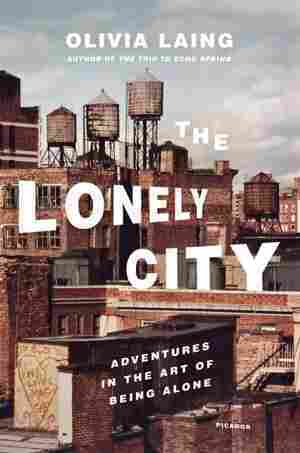 Critic Maureen Corrigan says The Lonely City is "absolutely one of a kind." 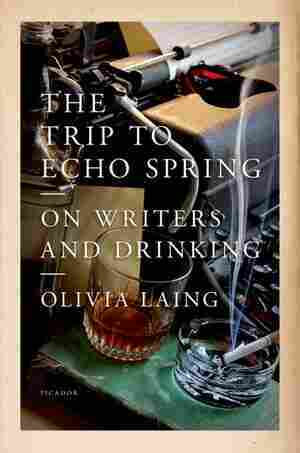 March 1, 2016  Writer Olivia Laing recalls her days as an expatriate Brit in New York in her new book, a meditation on modern life and loneliness. 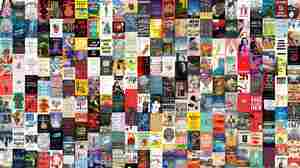 It's a lonely read, too, but full of heart-piercing wisdom.